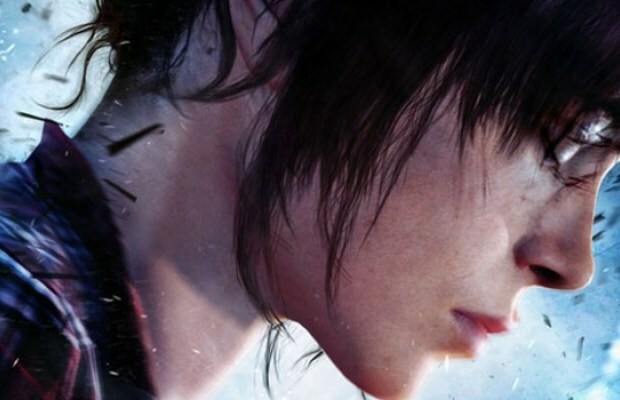 David Cage’s follow-up to Heavy Rain is a little over a month away but there’s excitement for more narrative, quick-time action with Beyond: Two Souls. If you’re on the fence about it, you’ll be able to try out a demo weeks before its October 24 release. In a PlayStation Blog update, the demo will be coming on October 1. It will include two playable scenarios, much like the Heavy Rain demo. One scene involes you as Jodie and Aiden with Jodie taking part in an experiment from the Department of Paranormal Activities. The second scene fast forwards time a bit where Jodie is escaping the department with Aiden by her side, helping her along the way. Beyond: Two Souls will be out on October 24 and it will include a two-player mode and tablet integration and it’ll be a 10 hour affair. Let us know if you’re excited to try out the game in our comments below or post in our Facebook or Twitter.